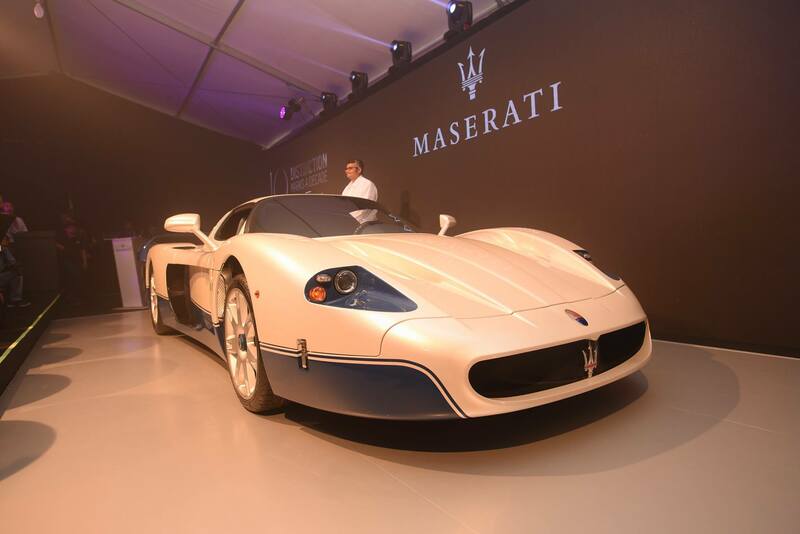 2019 marks ten eventful years since the first Maserati automobiles arrived on Malaysia’s shores in 2009 through the sole importer and distributor in Malaysia – Naza Italia – Maserati, which over the years introduced a wide range of Maserati models, and created a full lifestyle and ownership experience for Malaysian clients. 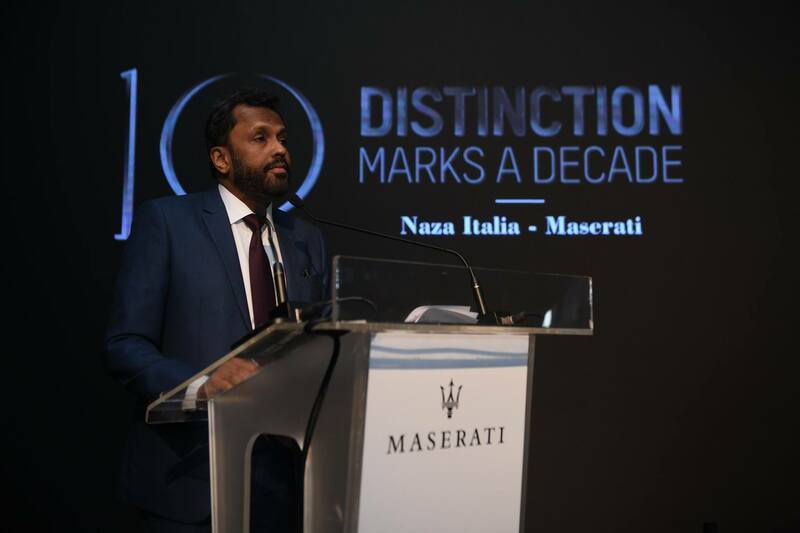 To mark the momentous occasion, Naza Italia – Maserati held a 10th Anniversary celebration on 13 March 2019 at the Maserati flagship centre in Petaling Jaya, Selangor. 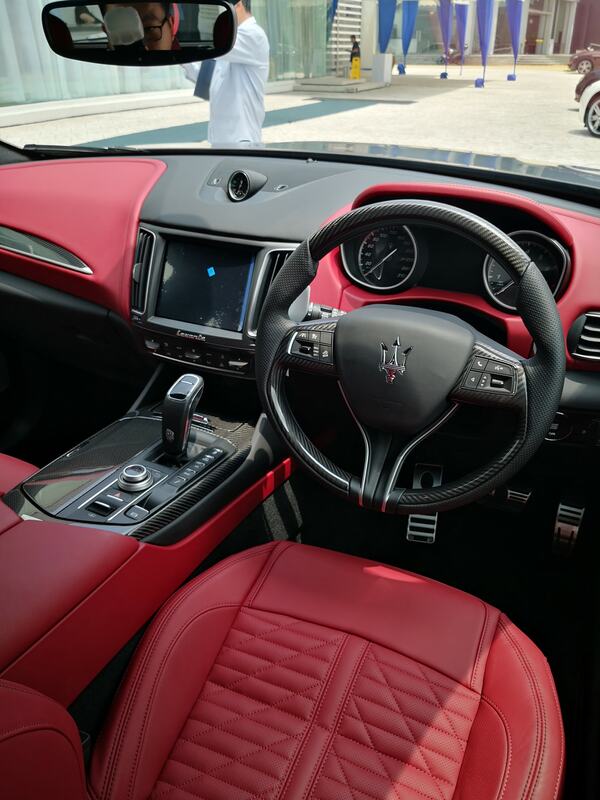 Naza Italia – Maserati’s 45,000 square feet flagship centre in Petaling Jaya is a state-of-the-art 4S showroom and service centre that was inaugurated in 2009 and refurbished in 2015 to meet Maserati’s global brand identity. Present at the 10th Anniversary celebration was En. SM Nasarudin Tan Sri SM Nasimuddin, Group Executive Chairman of Naza Corporation Holdings Sdn. Bhd. 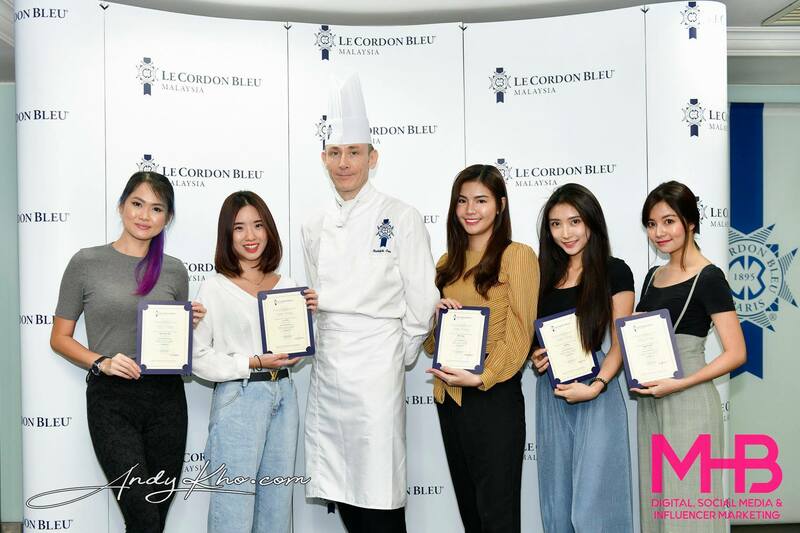 who attributed the distributor’s success to Maserati’s innovation and the dedication and commitment of Malaysian team to the brand and business. Subsequently in 2016, Naza Italia-Maserati achieved its next milestone by launching the ‘Maserati of SUVs’, the Levante. In the last few years, the distributor has introduced at least three each year of upgrades and face-lifts of the various models. 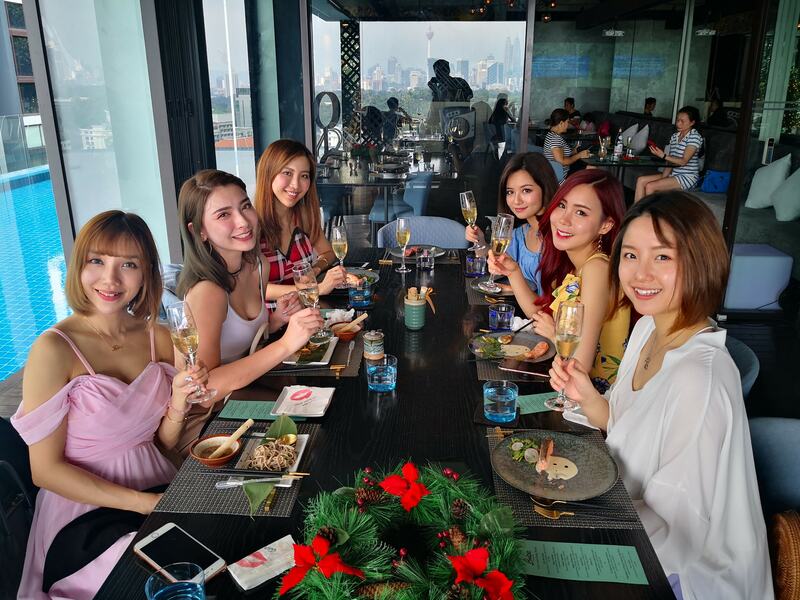 “Thanks to Maserati’s continuous innovation, we are able to delight the most discerning tastes of our Malaysian clientele with a comprehensive product line-up that is stylish, refined, technologically excellent and innately exclusive,” said En. Nasarudin. 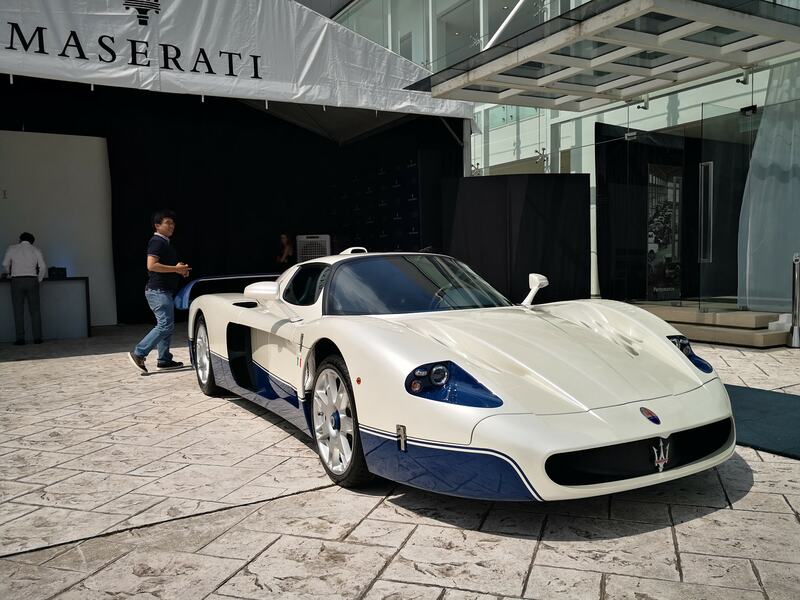 Maserati MC12. A limited production model, only 62 of these units were ever produced. Dato’ Samson Anand George, Group CEO of the Automotive Division at Naza Corporation Holdings Sdn. Bhd. 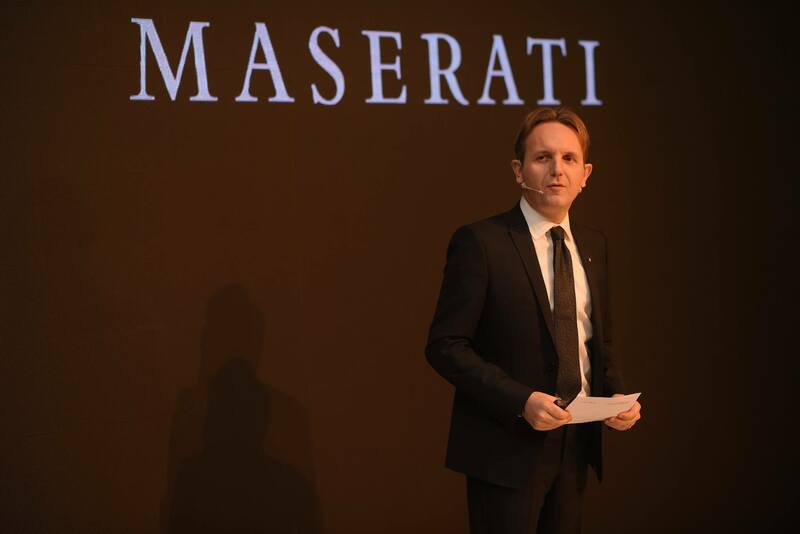 emphasised the flagship centre represents Naza Italia – Maserati’s commitment towards the brand and clientele in Malaysia. He said: “We strive to make the entire experience of owning a Maserati unique and sensational – from the moment you walks through the doors of our showroom, to the point of your car’s delivery and the dedicated after service. To this commitment, and to the delight of Maserati fans and enthusiasts in northern Peninsular Malaysia, the I am pleased to announce that plans are in the pipeline for network expansion in Penang”. 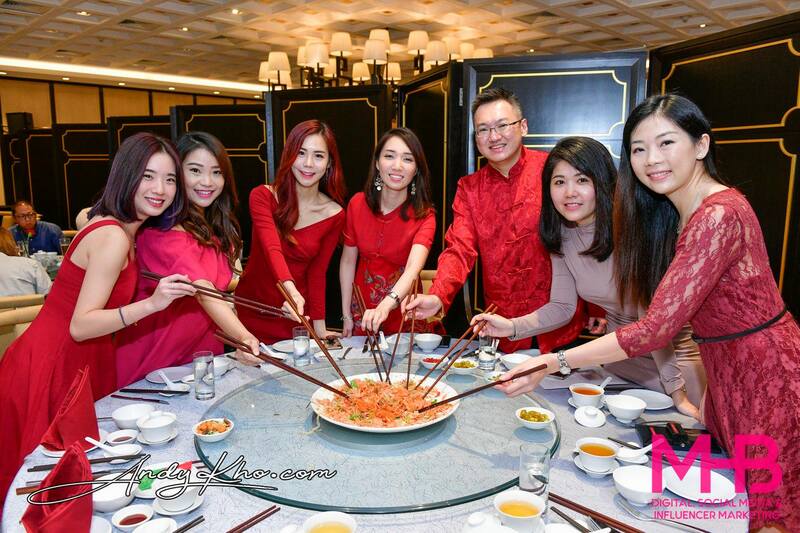 Malaysia. The limited-edition model is available in the exclusive Lava Grigio shade in matte. The Levante represents the turning point in Maserati’s history, as the brand made its first foray into the world of luxury sport utility vehicles in its more than 100-year history. When the Levante was first launched in 2016, it also made a key contribution to completing the marque’s luxury and sporty fleet line-up. 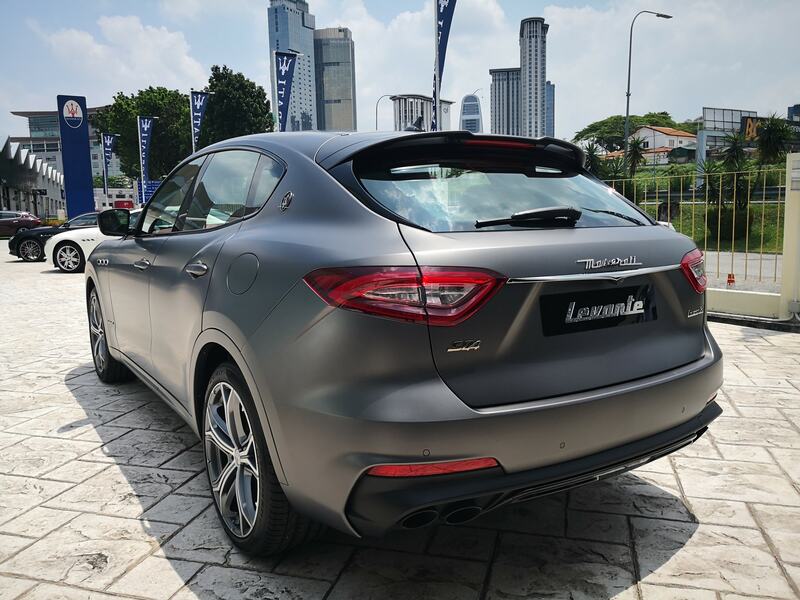 Since then, the Levante has been a popular addition to Malaysia’s luxury automotive market. 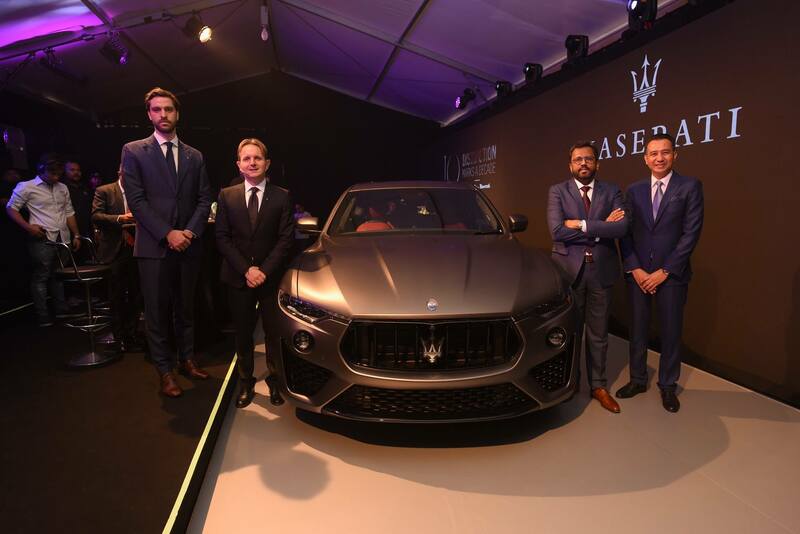 “As such, it could not be more apt to mark Naza Italia-Maserati’s one decade of achievements with ten exclusive units of the limited edition Levante Vulcano for Malaysia” said Dato’ Samson. 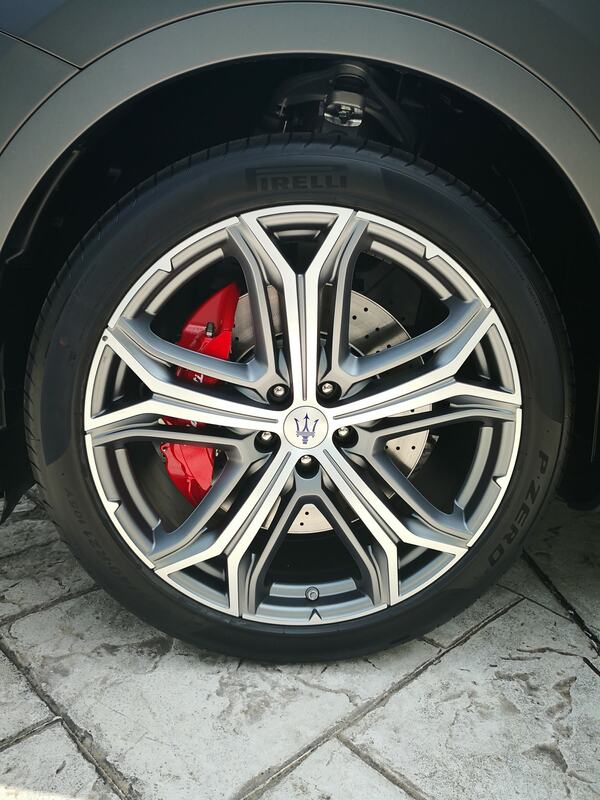 edition Maserati Levante Vulcano. Only 10 units of the Levante Vulcano are available in Malaysia. The new Levante Vulcano is produced in a series of just 150 units for the European and Asian markets, including Malaysia. 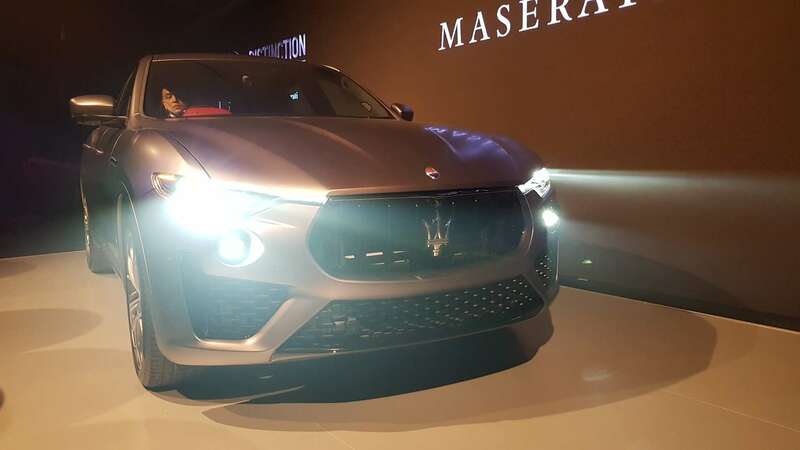 The units for Malaysia are available with twin-turbo V6 engine of 430 hp, as well as exclusive finishes and matte Grigio Lava colour exterior that comes with the new Vulcano logo and the words “one of 150”. 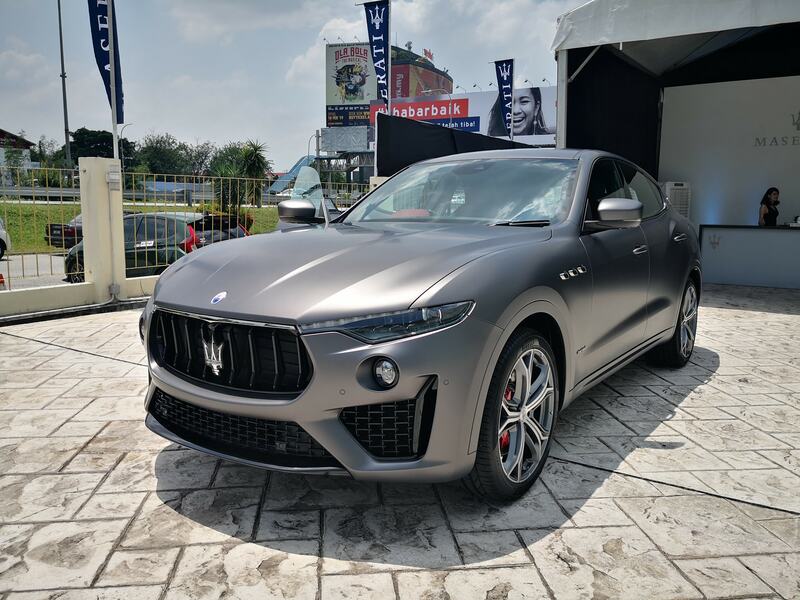 The Naza Italia-Maserati showroom in Petaling Jaya is open for the public to view the Levante Vulcano and speak with Naza Italia – Maserati’s team in greater detail about Maserati’s newest offering.